The sea is not just a neighbour to Monaco, it’s an integrated part of the principality in many senses. For centuries, Monegasques have been working to increase their understanding of the environment and the challenge of harnessing the potential of the Mediterranean in a sustainable fashion. Perhaps the most dramatic example can be seen in how Monaco is expanding physically to cope with its economic and demographic needs. An artificial peninsula is planned to extend into the Mediterranean from near the Monte Carlo district’s landmark casino. The Principality’s newest district is designed to be an exemplary urban development, including housing, and a marina. The new district, Anse du Portier will add 6 hectares of new land between Port Hercule and Grimaldi Forum. Expanding out into the Mediterranean, the new development will feature a landscaped park complete with an artificial hill rising to 17 metres high, as well as shops and offices. The estimated budget of two billion euros allows the project to fulfill Monaco’s pledge to promote sustainable growth , in all aspects. Motor vehicles will be prohibited to allow more space for pedestrians and cyclists. 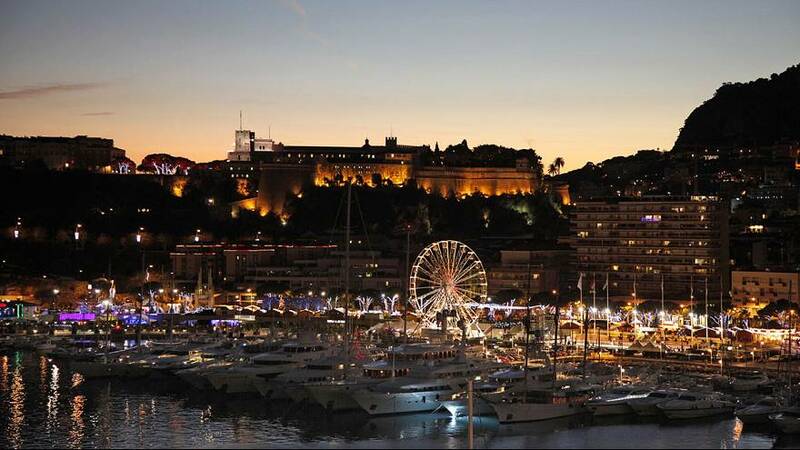 The government says the principality is fully committed to “strong development and environmental protection”. It promises “solid constraints” to ensure respect for the marine reserves as well as energy management and waste disposal. For instance, marine species living on the ocean floor will be relocated before the project begins and giant undersea “vacuum cleaners” will be used to ensure particles of silt and sand don’t overwhelm the surrounding area. Quarried rock used as a foundation for the land extension wil be carefully lowered into place rather than simply dropped into the sea. The new extension will fit in with the natural coastal landscape and will avoid the state’s two highly valued Protected Areas, the Larvotto Marine Reserve and the Spélugues coral reef, both known for their unique marine ecosystems. She says it is essential to continue to progress and to be at the forefront of new technologies and extension real estate projects whilst remaining loyal to the strong ecological values held by the state. And the expansion will impact people well beyond Monaco’s borders, not least because it will form part of the celebrated Formula 1 track. With the longest unbroken run of years as a Grand Prix venue – having held a race every year since 1955 – the changes will be closely followed.